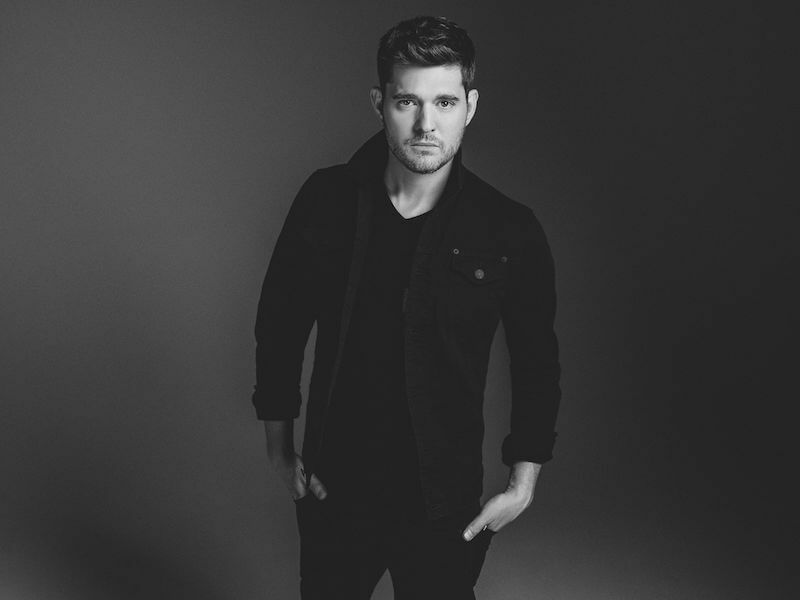 Prepare to be entertained by the one and only Michael Bublé. The 12-time Juno Award winner and beloved Canadian crooner is set to host the 2018 JUNO Awards, which will be held at the Rogers Arena in Vancouver on Sunday, March 25, 2018 and broadcast live across Canada on CBC. Tickets for The 2018 JUNO Awardsare available starting at $59 (plus fees) through the Rogers Arena Box Office, by phone at 1-855-985-5000 and online at ticketmaster.ca. The JUNO Awards has once again partnered with Plus 1 so that $1 from every ticket is donated to MusiCounts, helping to ensure that children and youth across Canada have access to musical instruments. Plus 1 is a non-profit that partners with touring artists to facilitate a $1 add-on from every concert ticket to go to a cause the artist partner believes in. The 47th annual JUNO Awards and JUNO Week 2018 will be hosted in Vancouver from March 19 through March 25, 2018, culminating in The JUNO Awards Broadcast on CBC on Sunday, March 25.